Worked as Assistant Teacher from 2nd July 1928 in T & T V High school organized by Sarvajanik Education Society. Worked as Principal, Teacher’s Training Class 1932-40. During this period British Government imprisoned him in Nashik Jail for Eight months. These specialties are still has been continued. Selected as President of Surat Nagar Prathmik Shikshan Samiti in the year 1941 and 1955 to 1960. Taken leadership of Secondary Teacher’s Association in 1937 and afterwards became vice president there after President. Participated actively in foundation of Teachers’ and Principals’ Association. Teachers’ Provident Fund and Equal salary for all teachers was implemented by the Government by the attempts of Shahbhai. 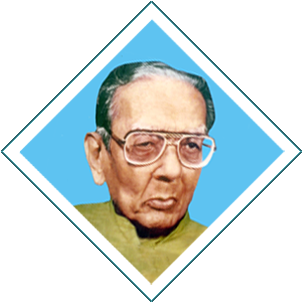 In 1960 when Gujarat state was separated from “Mumbai Rajya” ; Shahbhai founded Principals’ Association and elected as First President. Started “Sarswat” monthly Magazine. Shri Shahbhai was member of following Government organized committees. Shri Shahbhai was associated with all the three universities of that time. Elected as member of senate of Gujarat university. When South Gujarat University was founded, Shahbhai served as the first Vice chancellor. 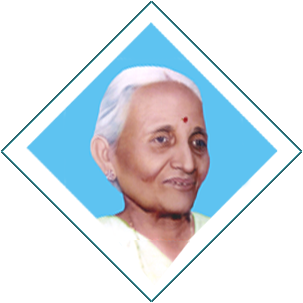 Served as Principal in Sarvajanik Adhyapan Vidyalaya (college for Bachelor of Teacher Training) during 1961 to 1967.